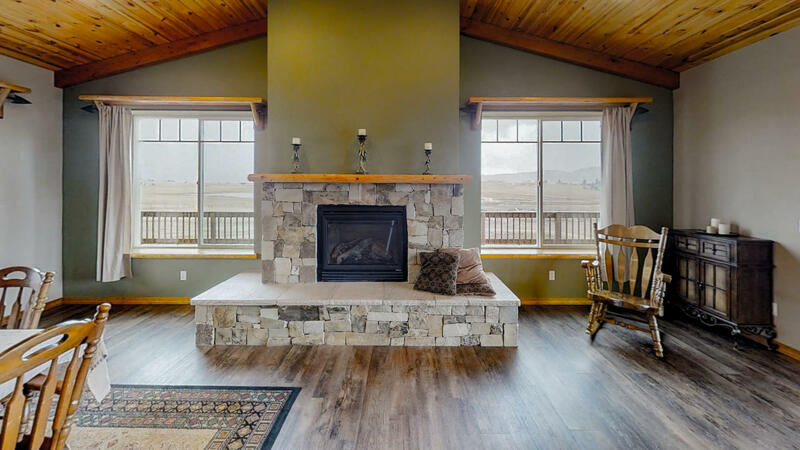 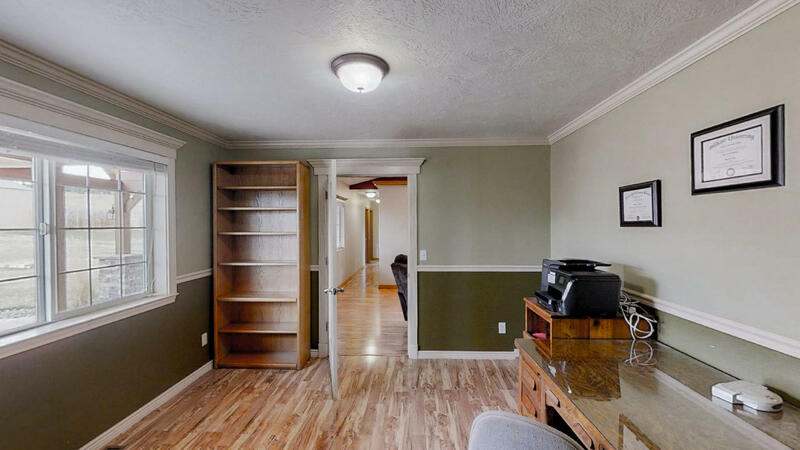 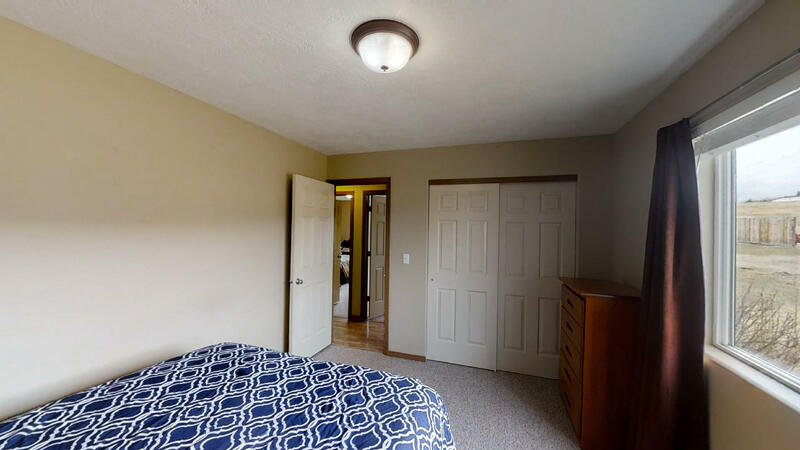 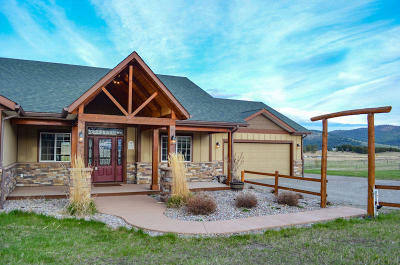 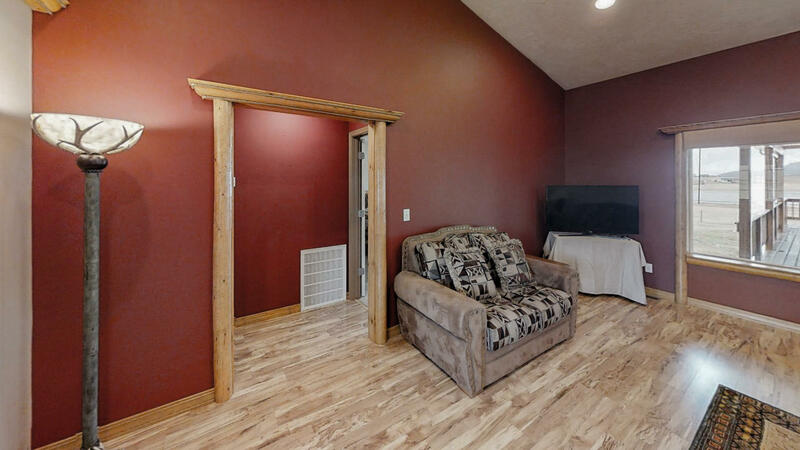 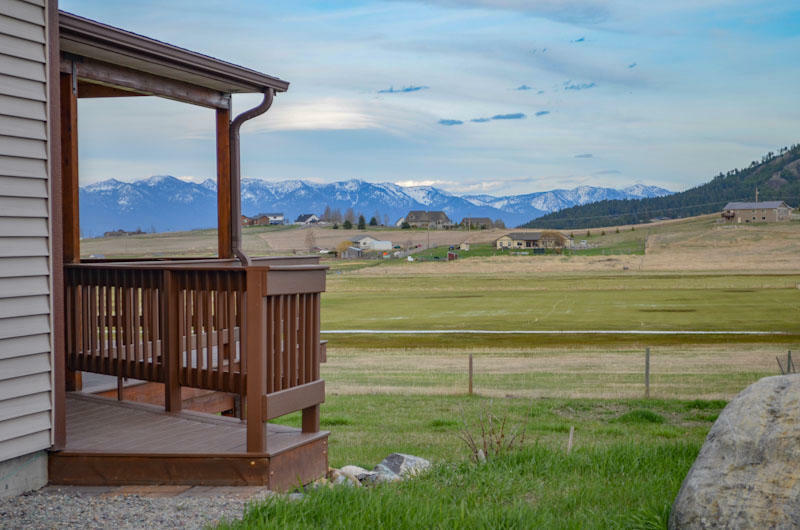 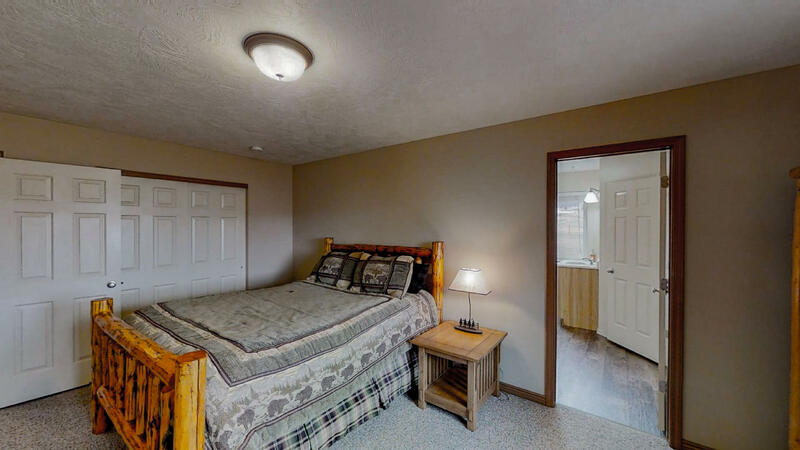 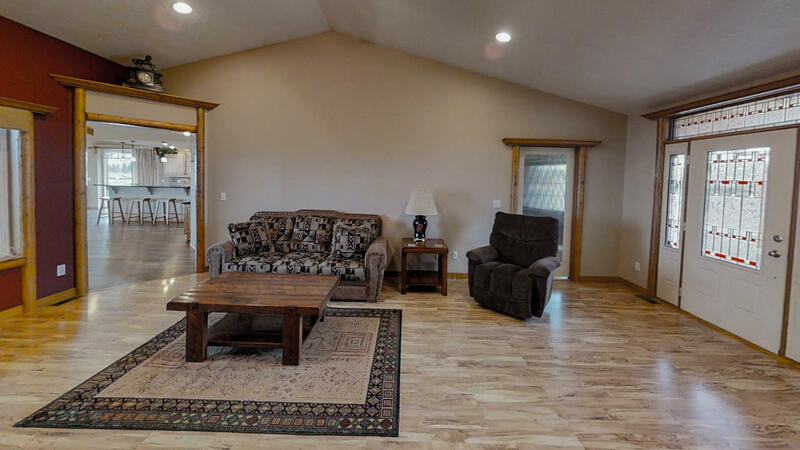 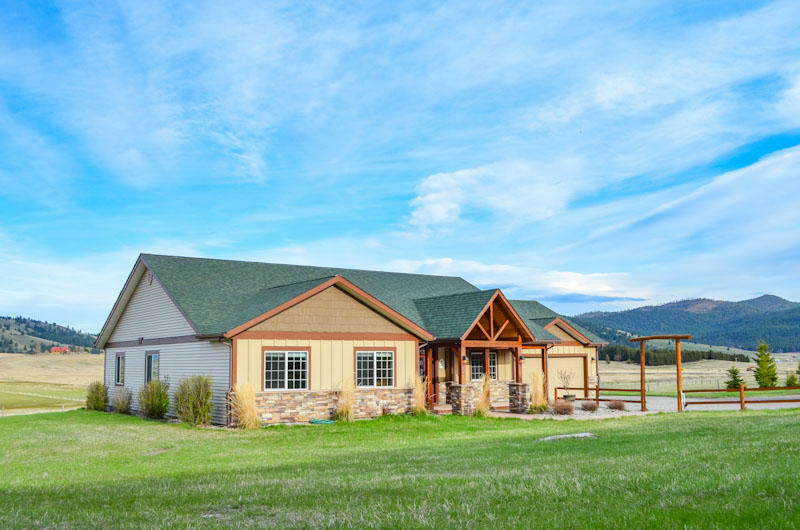 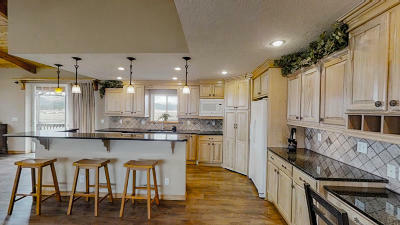 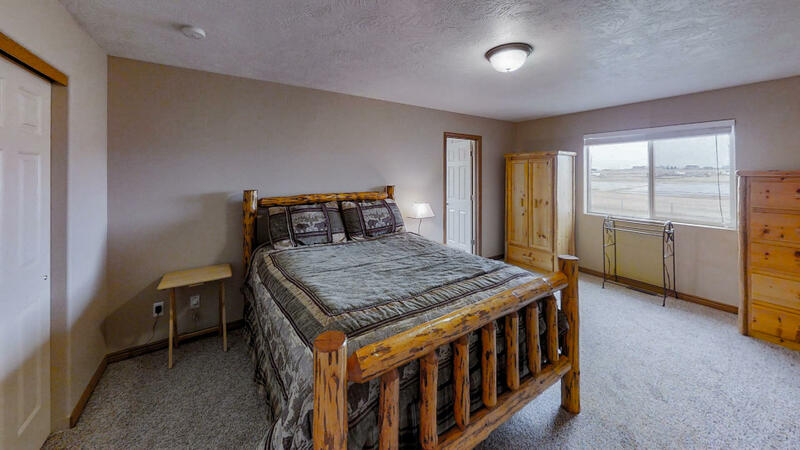 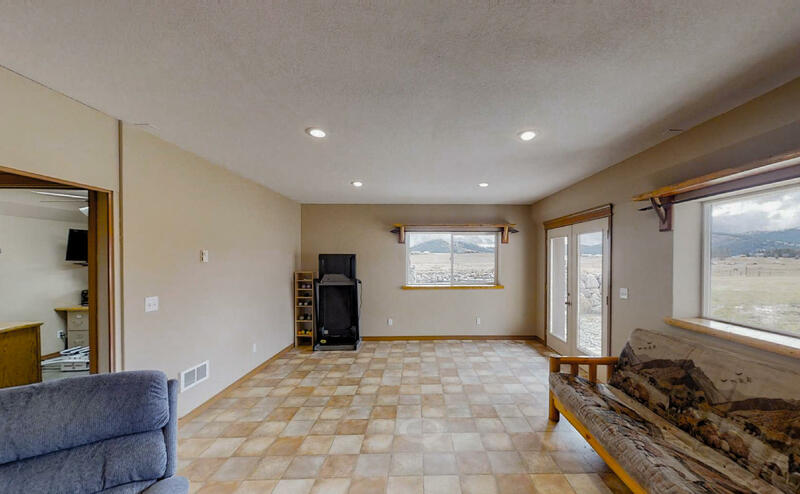 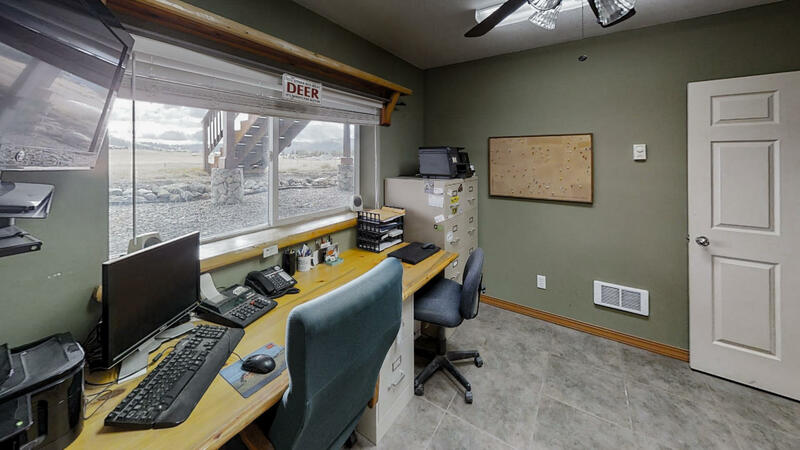 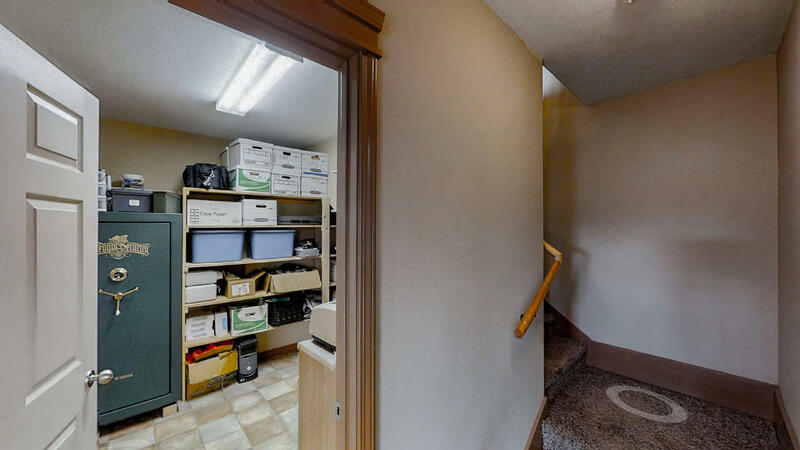 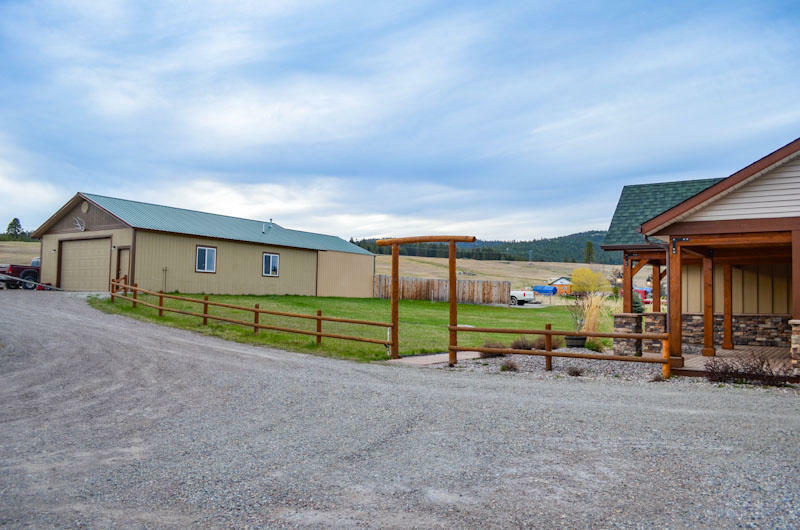 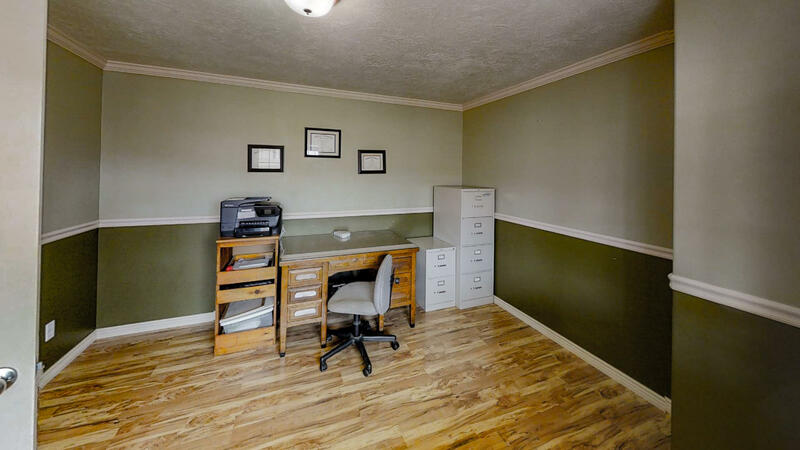 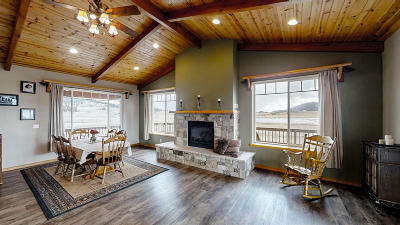 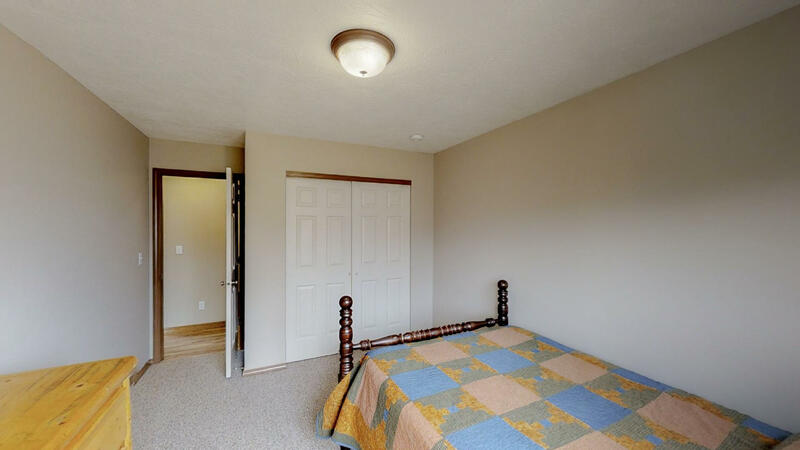 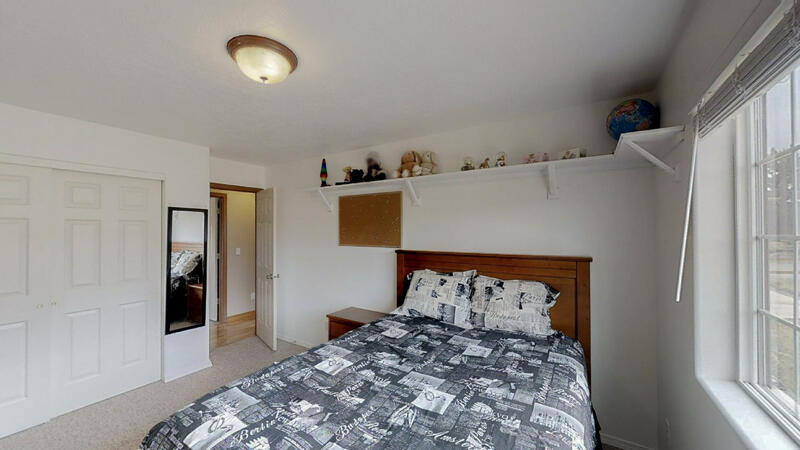 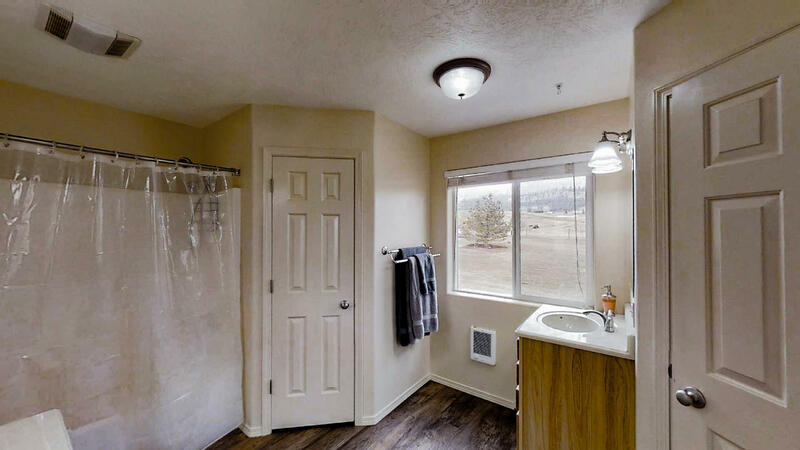 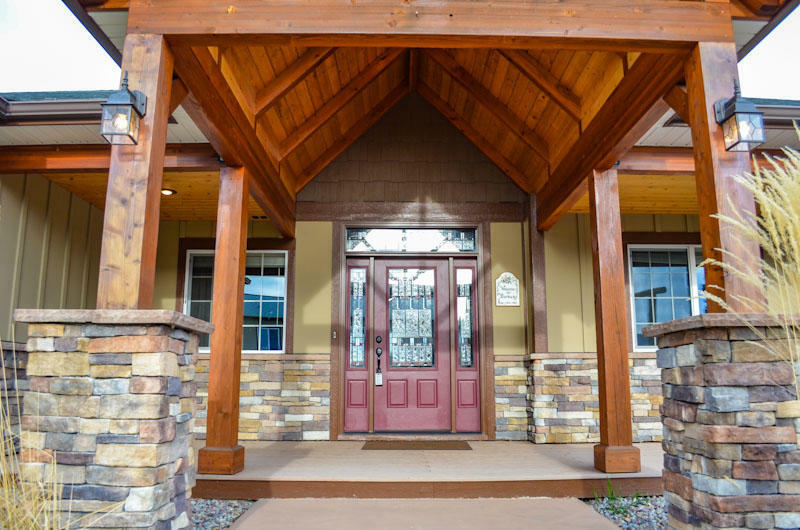 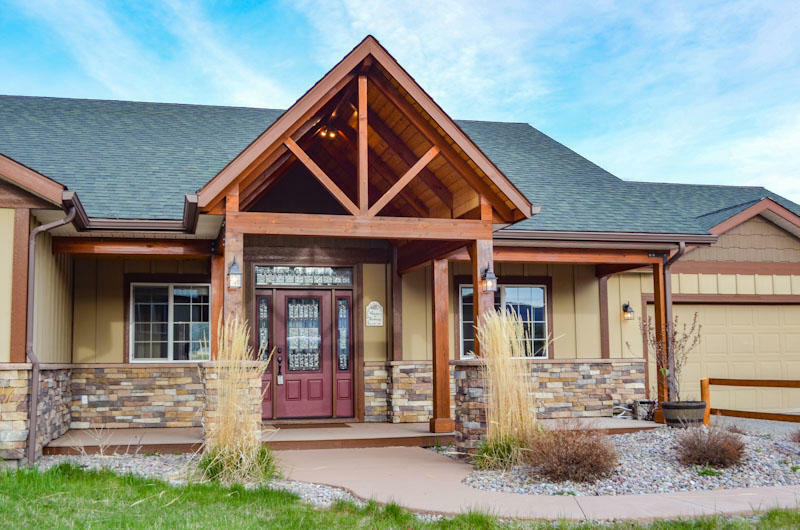 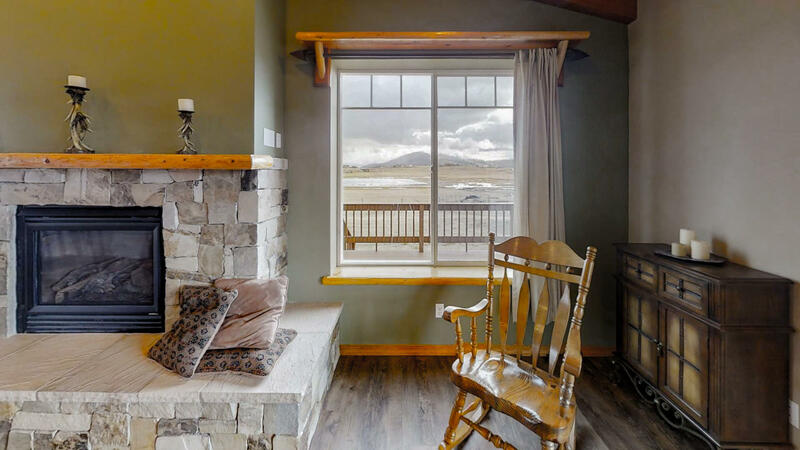 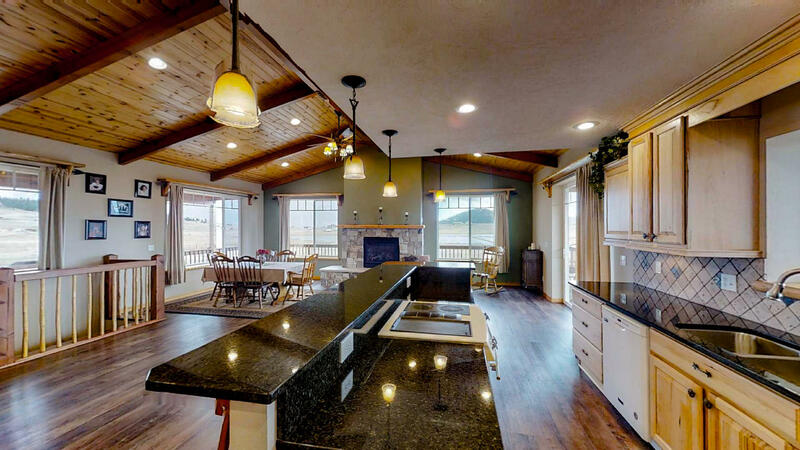 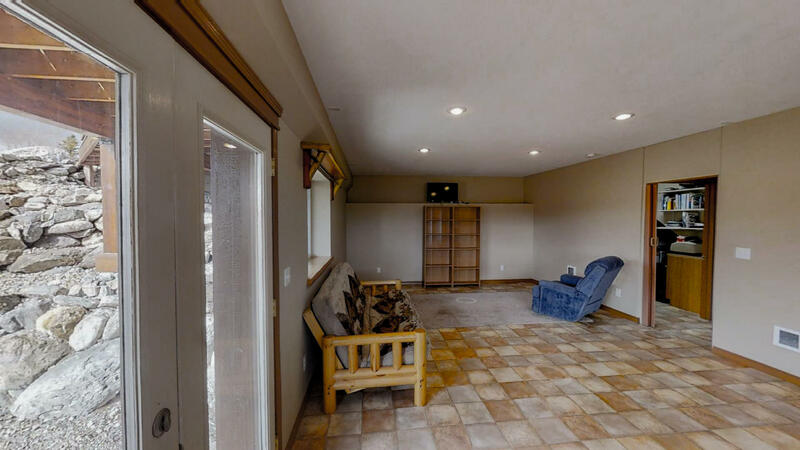 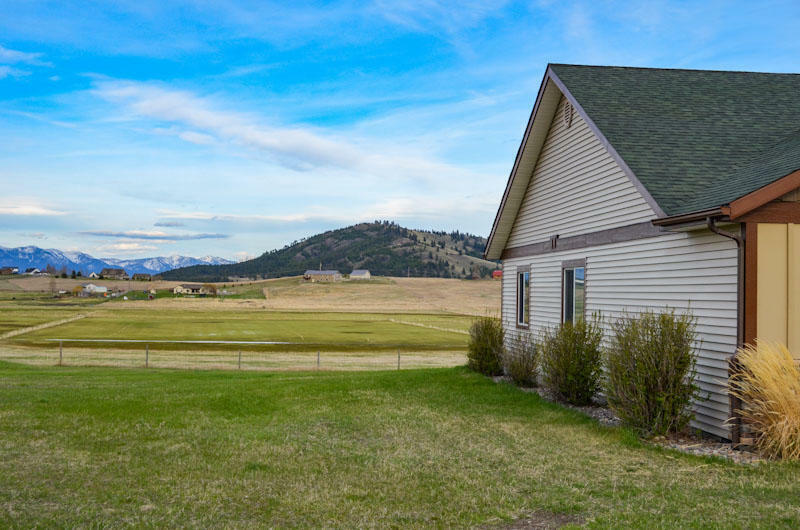 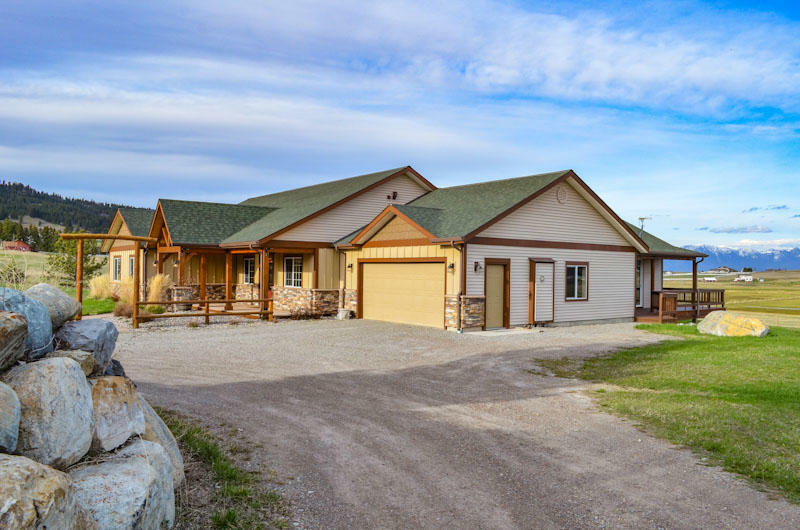 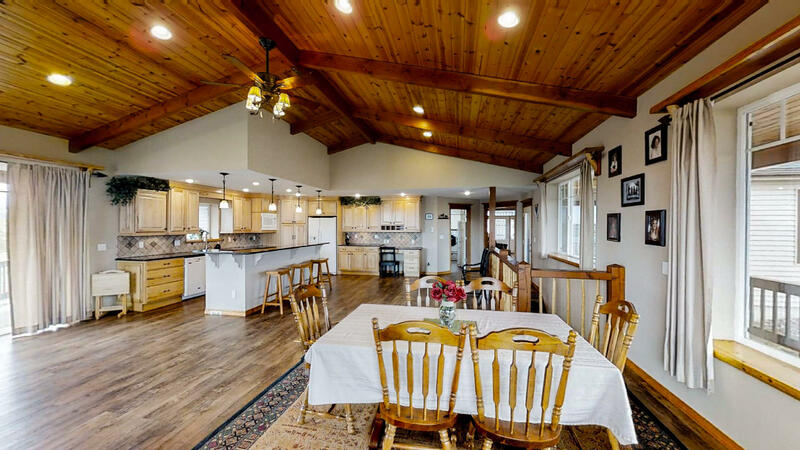 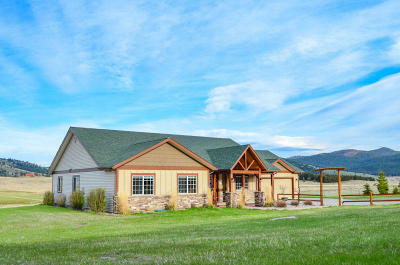 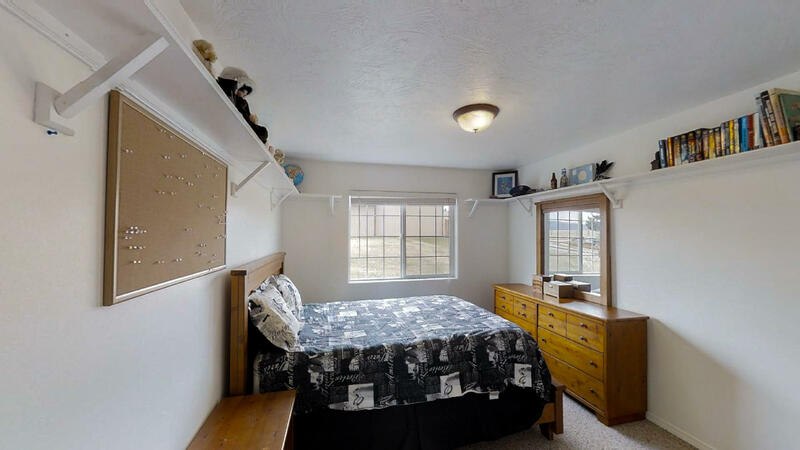 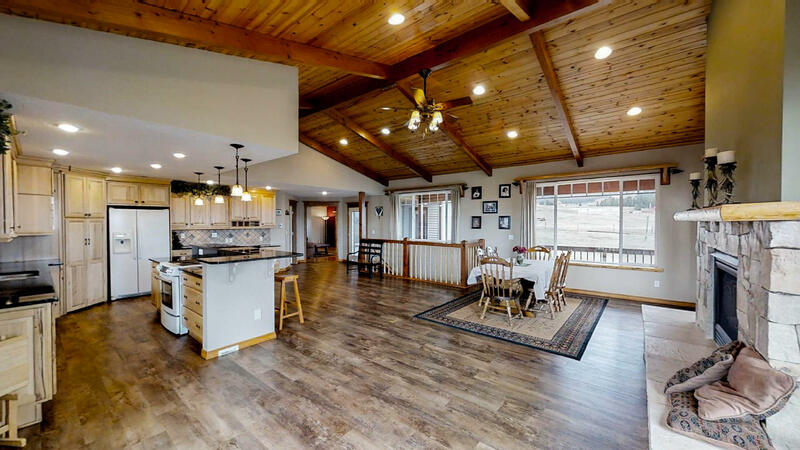 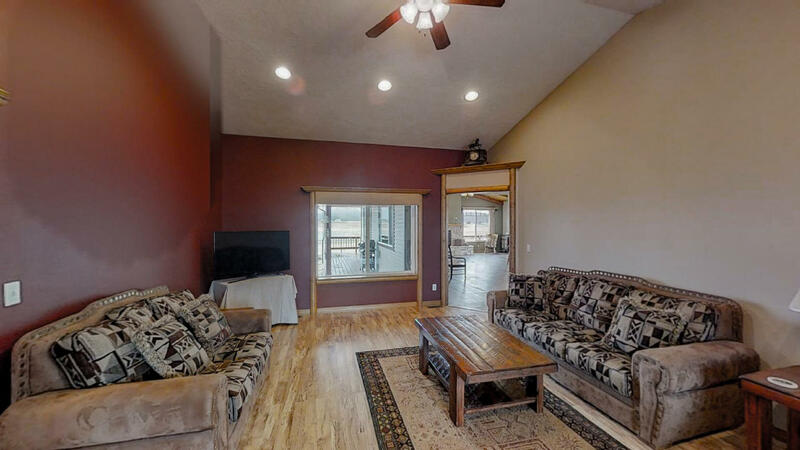 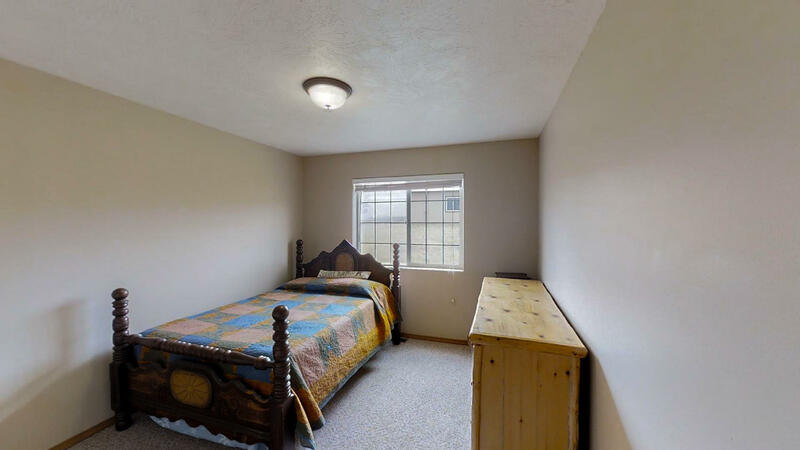 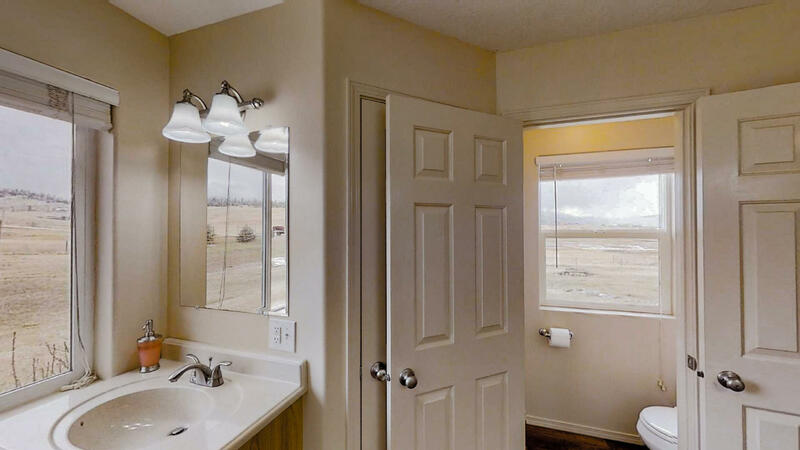 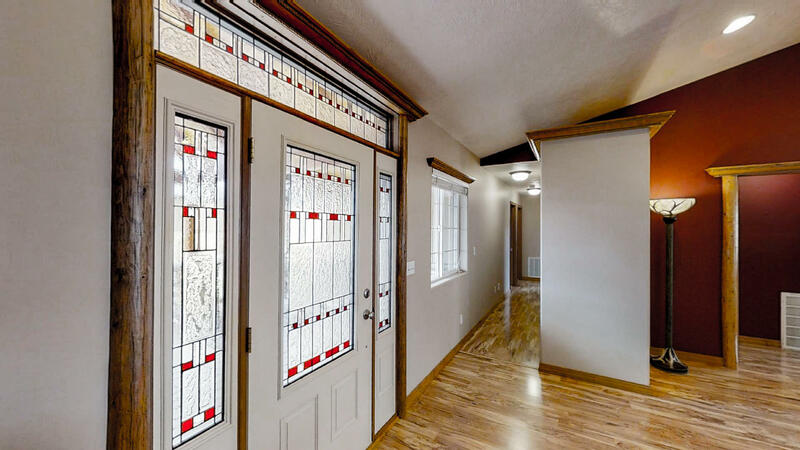 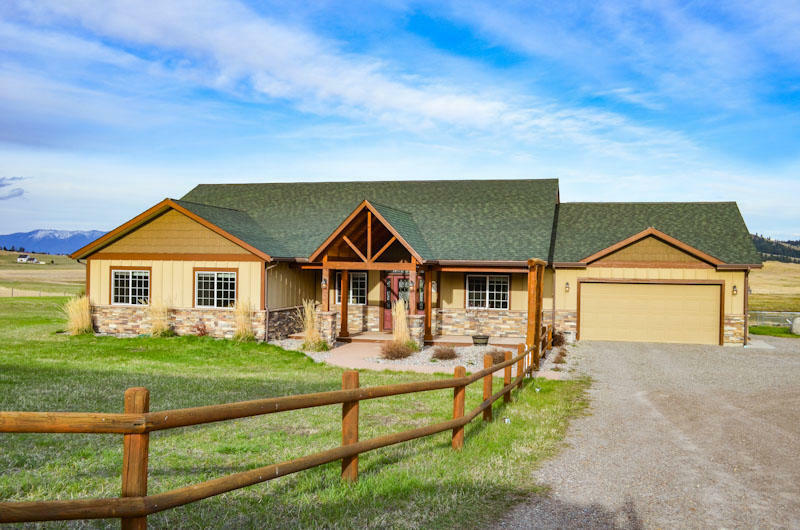 This Kalispell ranchette has it all! 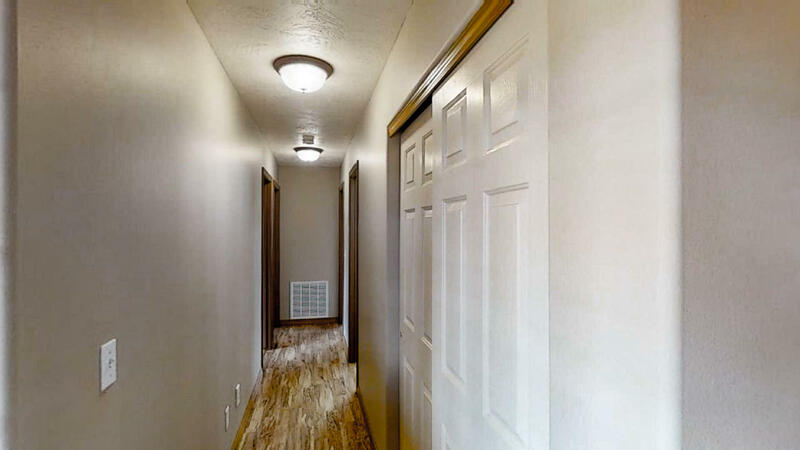 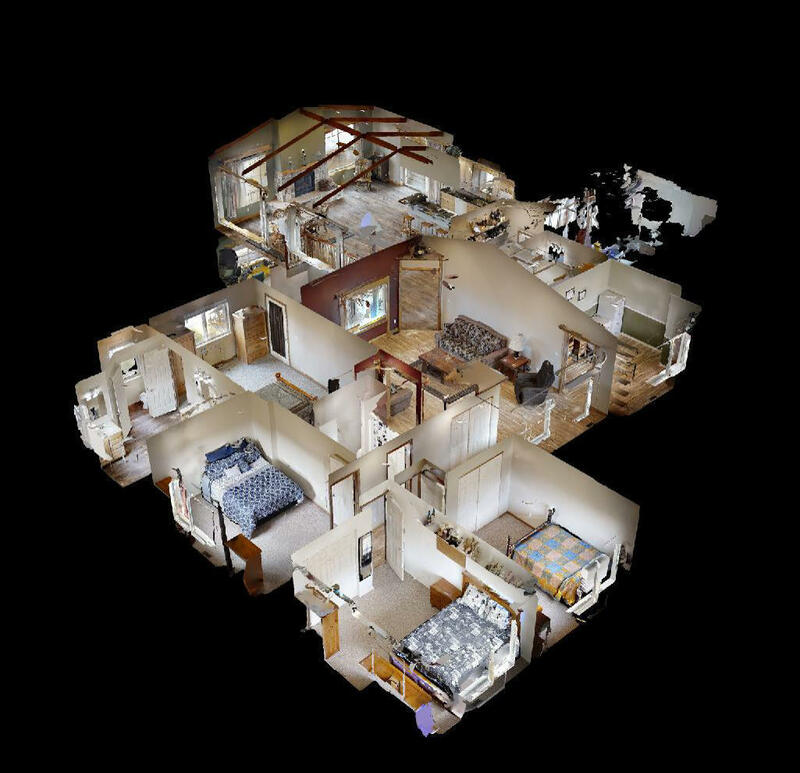 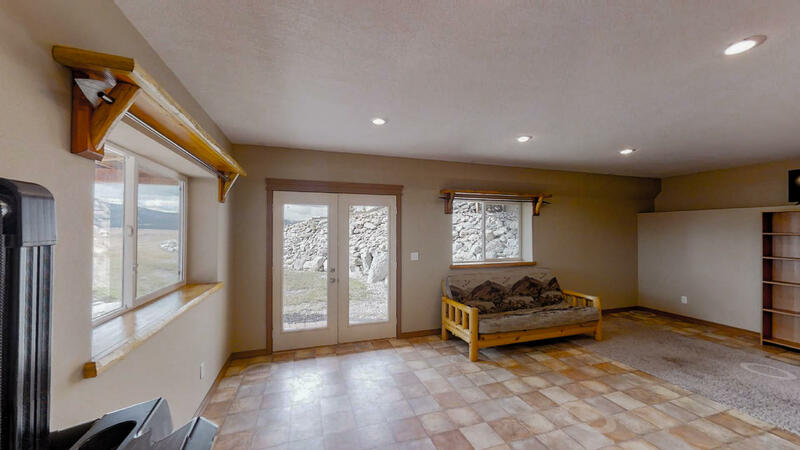 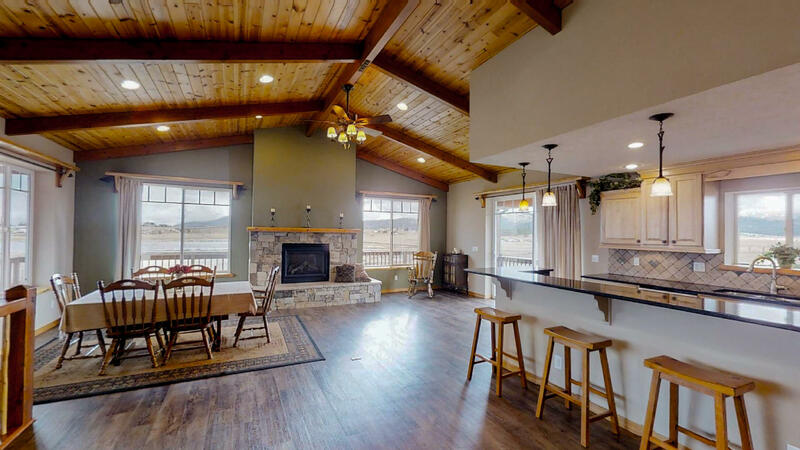 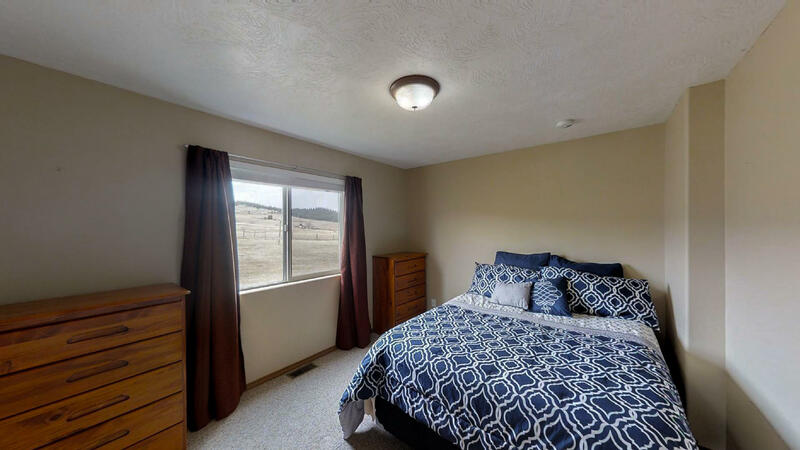 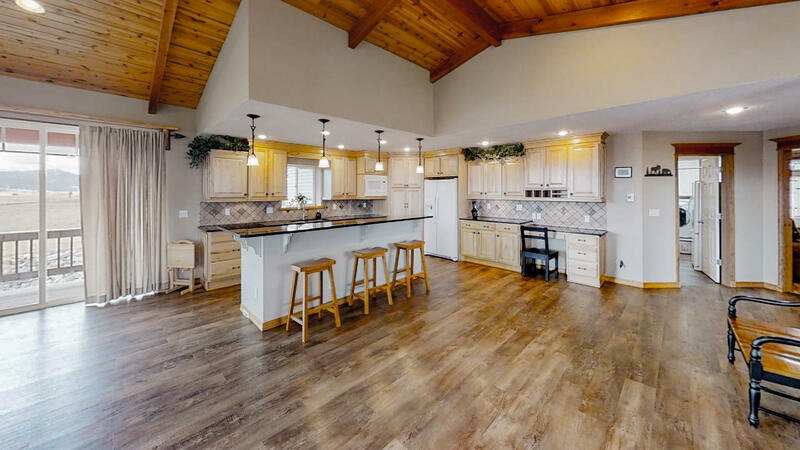 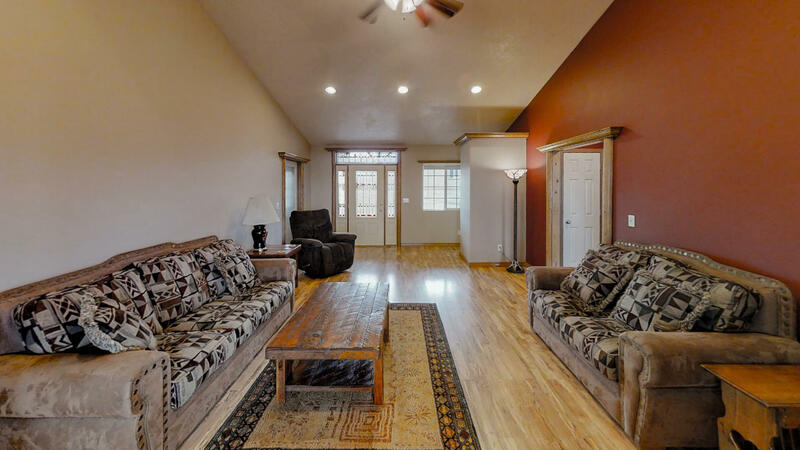 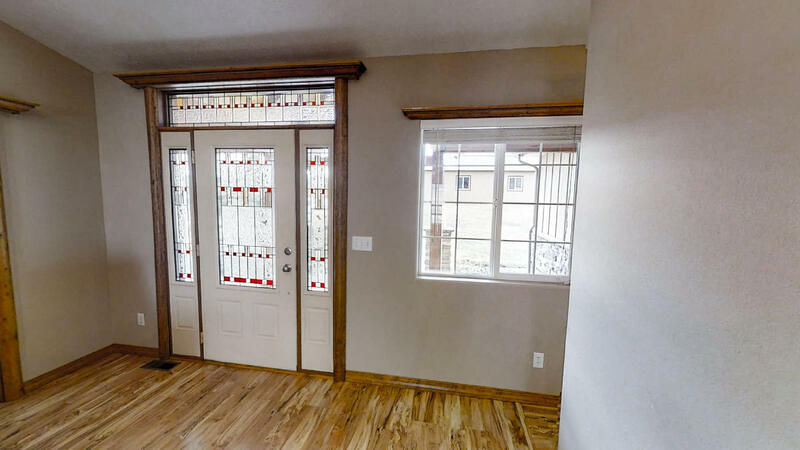 There are 4 bedrooms, 3 full baths, 2 offices, two family rooms, a great room with timber frame accents/vaulted ceiling and propane fireplace, open kitchen with Hickory cabinets, granite top counters and a walk in pantry large enough to also house a freezer. 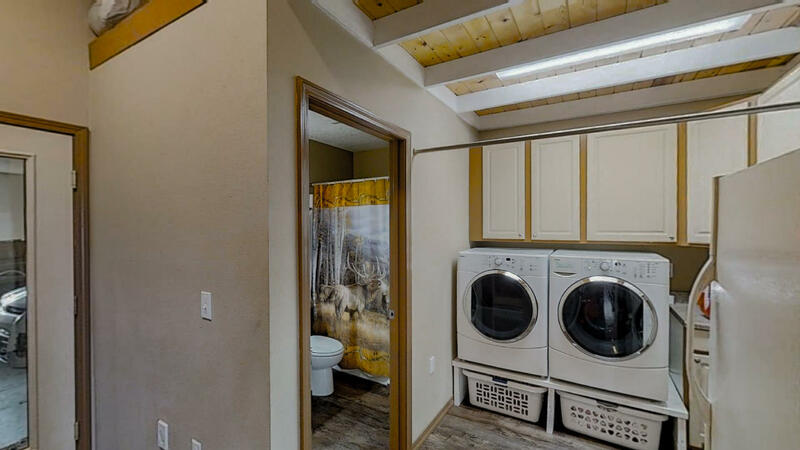 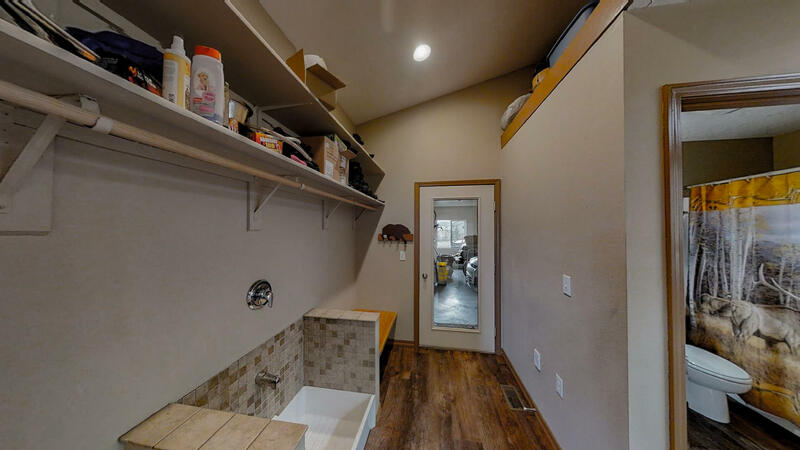 Laundry is spacious with dog wash and room for extra refrigerator. 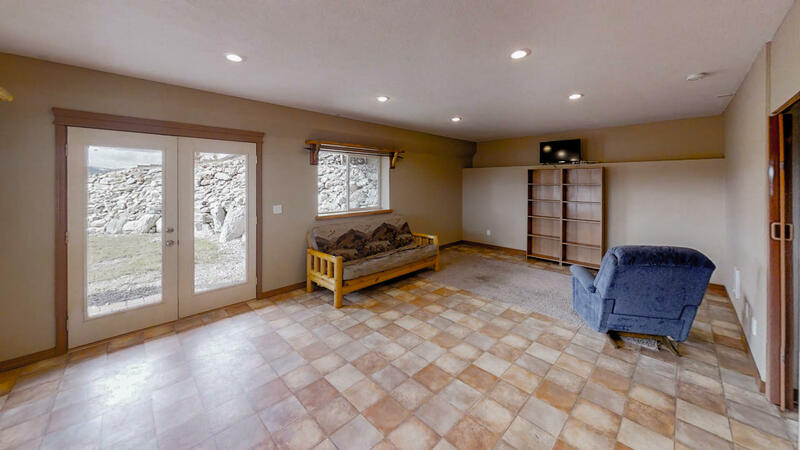 Walkout basement. 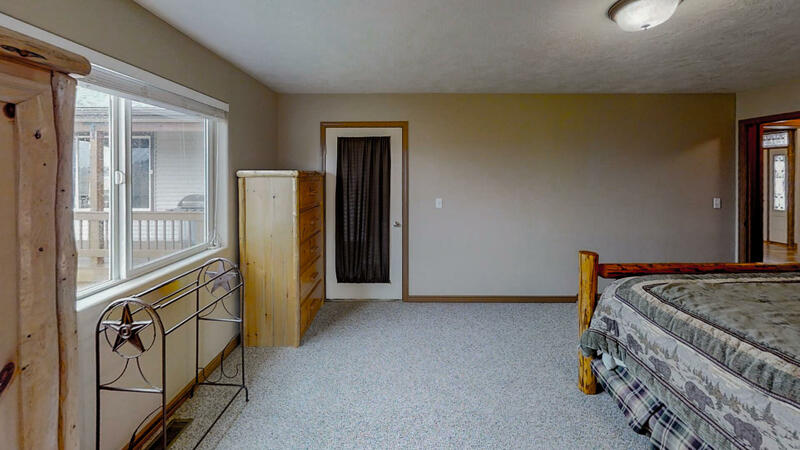 Central Vacuum. 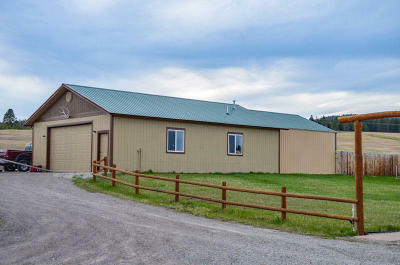 Attached 2 car garage plus a separate shop building. 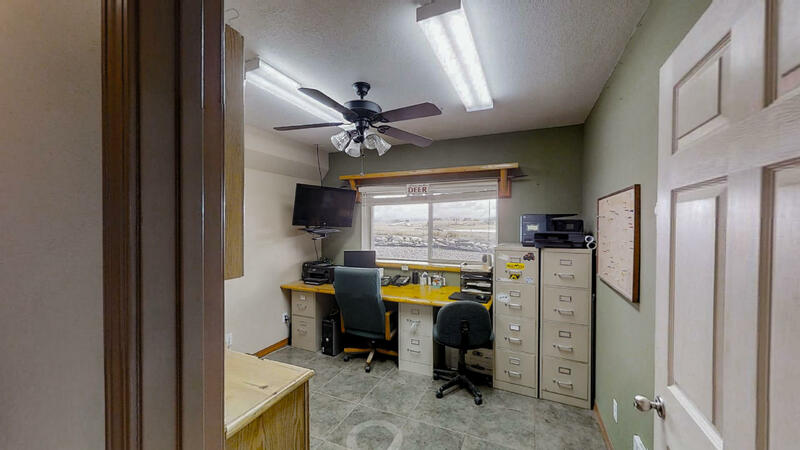 The large heated shop has a working half bath and work bench. 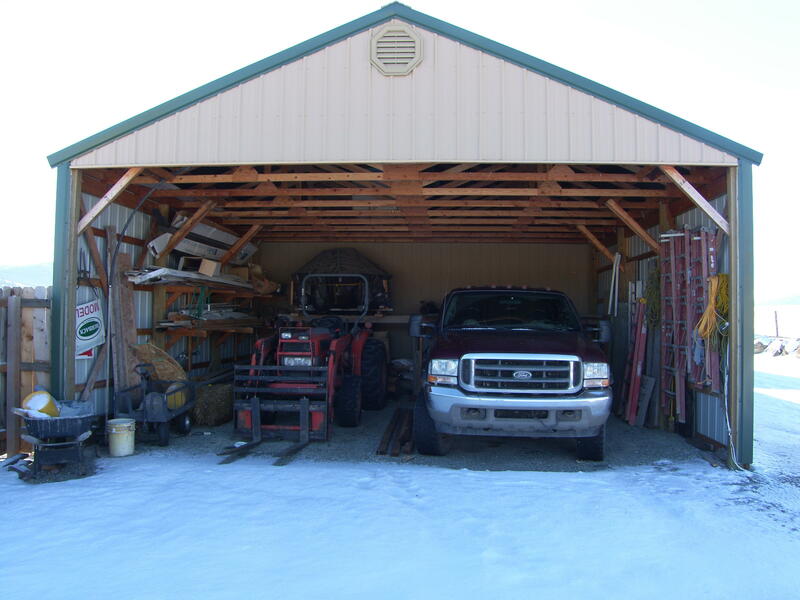 Behind the shop is a large 2 car carport for extra toy storage. 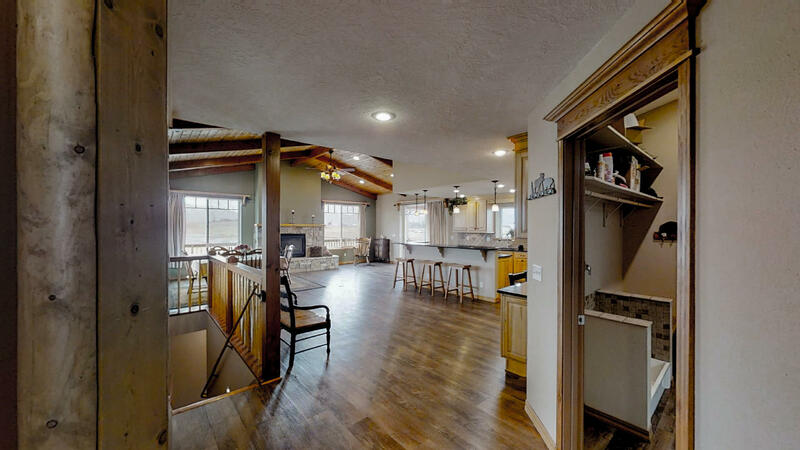 Home features wrap around maintenance free decks. 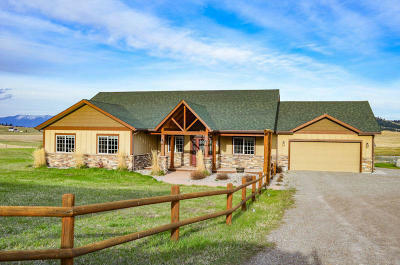 10 acres and only minutes from town in a great country setting. 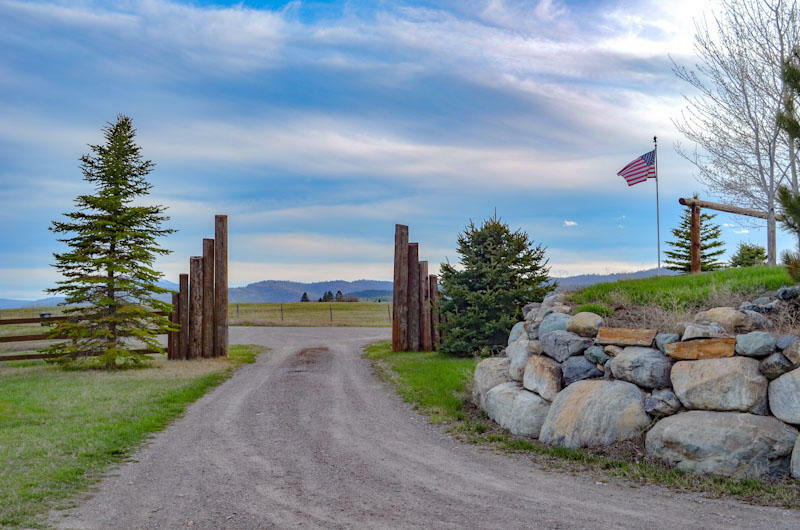 Pasture is fenced for animals. 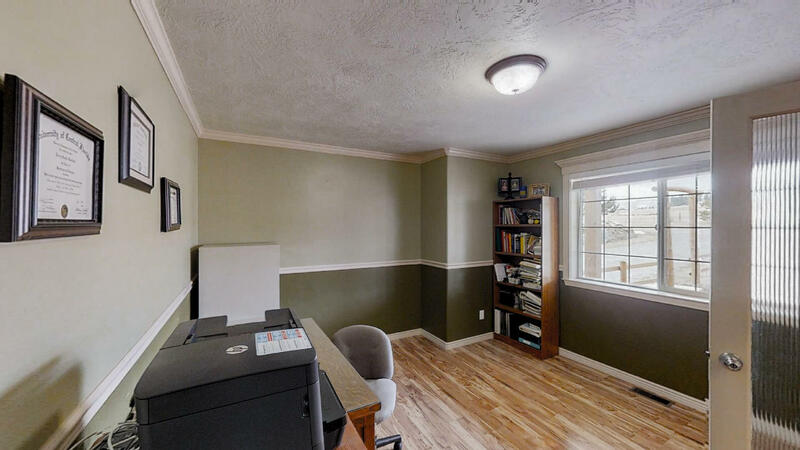 Covenants are very light. 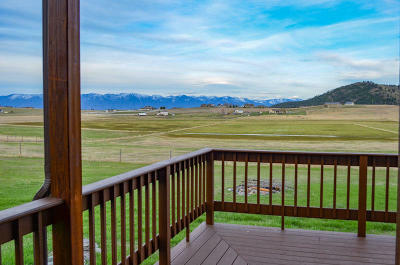 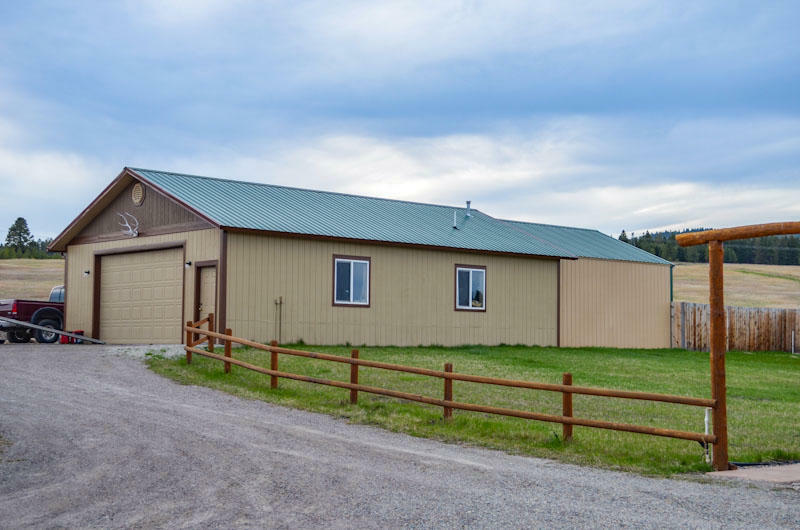 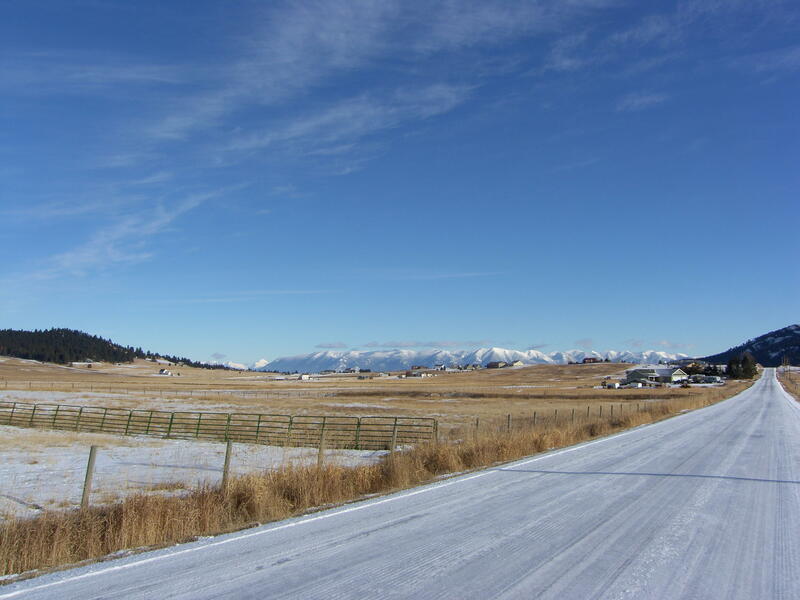 Seller is Montana Licensed RE Broker.